Hello again. If you missed watching the Superbowl this year, you should be ashamed. For those who might not know, the Superbowl is the championship game of the American Football League, and is a huge event. Getting together with friends or family and eating deep-fried food while watching the game is a national tradition. This year was the New England Patriots versus the Atlanta Falcons. I’m originally from the Boston area, so I support the Patriots. Their quarterback is Tom Brady, who is probably going to go down as the greatest quarterback in the history of the sport. Again, for those of you who don’t follow American football, the Patriots have been something of a dynasty in recent history. Since 2002, they have been in seven Superbowls and won five of them. This year was something special. They played terribly in the first half, and were down by 28 points in the third quarter. In American football, this is a very big deficit. I was feeling very depressed at this point in the game, and almost decided to give up and leave the house. I’m very glad I didn’t. The Pats rallied and came back to tie the game in the fourth quarter, sending the game to the first overtime in the history of the Superbowl. It was an amazing combination of great play, luck, and coaching that allowed all that to happen. 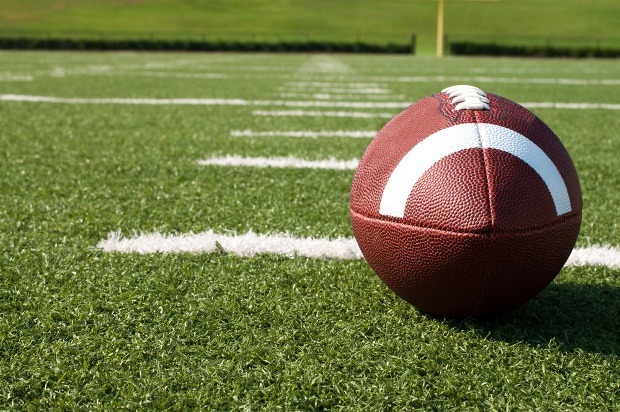 In American football, the offense and the defense are on the field at different times, meaning that at most times during a game, it is one team’s offense versus the other team’s defense. The Patriots offense was incredible, just running play after play and wearing down Atlanta’s defense, which had come out very strong and high-energy in the first half. The Pats won the coin toss and went on offense in overtime, and their final drive down the field for the winning touchdown seemed inevitable. It was a great moment, one of those moments in sports that you won’t forget for as long as you live.